In this conclusion to Chesney Arnstruther's adventures, author Matthew Hughes take a more philosophical and darker turn to his tale of the autistic actuary turned crime fighter, who is added and abetted in his deeds of good by former Al Capone assistant-now-demon, Xaphan. Hughes continues the concept God is writing a book and making up the plot as He goes. Along the way we are introduced to Biblical characters who have been written-out, and who have found themselves caught in an equivalent of a Groundhog's Day loop. The humour that started with The Damned Busters diminishes greatly in this third book, and for some readers who are seeking a farcical romp may find this third instalment off-putting. For myself, I found the story quite intriguing, far more developed and rounded than the almost comic-book narrative of the first. All things considered, a satisfying end to an intelligently written trilogy, from an author who deftly handles farce and wit. 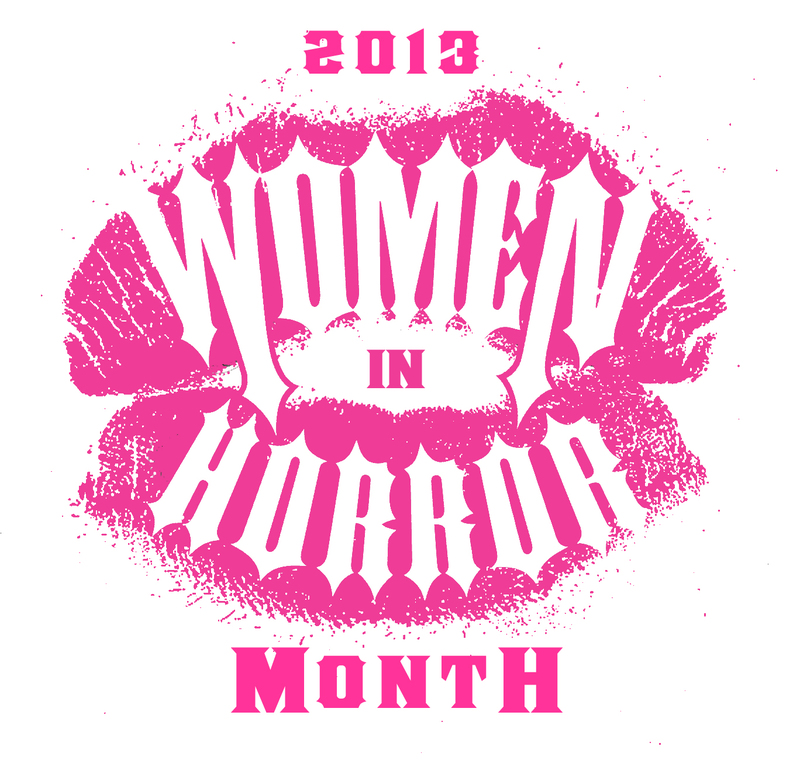 I was featured this past week on Colleen Anderson's Women in Horror Month. The mandate of the event, which is sponsored by the Viscera Organization, is to highlight women who are under-represented in the artistic field. You can find their vision and mission statements at the end of the article.